It’s 10:45 PM, and I realized that I almost forgot to post a drawing today. 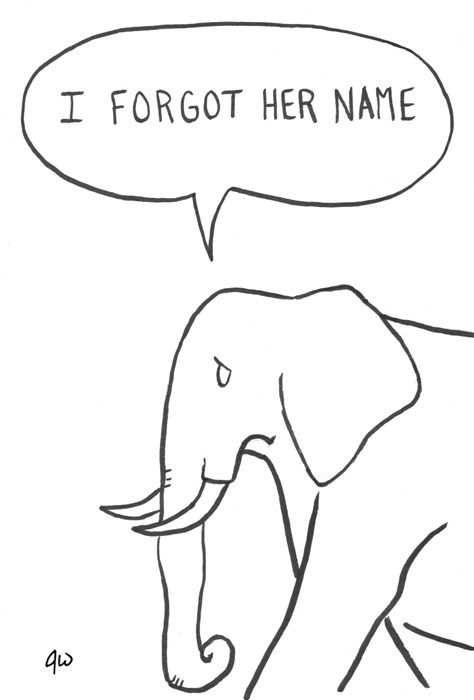 So in my embarrassment I am posting a drawing I did of an elephant. On the plus side, today I received a signed Paul Frank print he of an elephant did so I guess the theme for today fits well. This entry was posted in Uncategorized and tagged elephant, paul frank, sadsadsad. Bookmark the permalink.